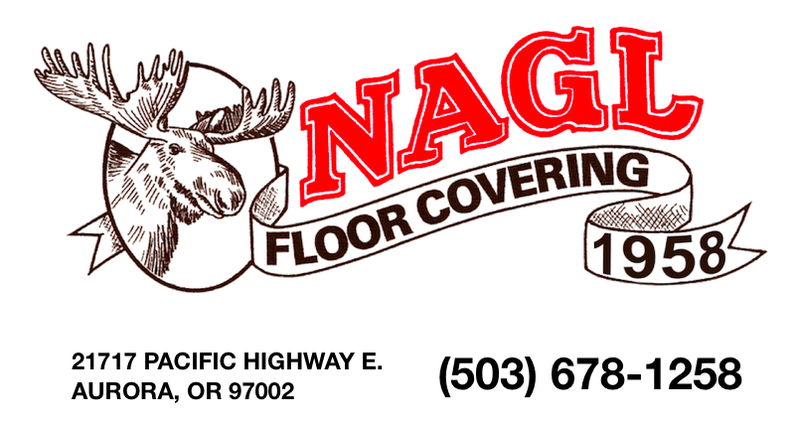 Nagl Floor Covering has been family owned since 1958. First by Bill Nagl, and now by Dave and Randy, brothers-in-law. Dave began his floor covering business experience in 1975; First in retail, then as a carpet manufactuer’s rep. In 1988 when Bill retired, Dave bought Nagl Floor Covering. Randy has an engineering background, working for Disney and Mobil Oil. In 1993, Randy bought 50% of the business and joined the team as General Manager. 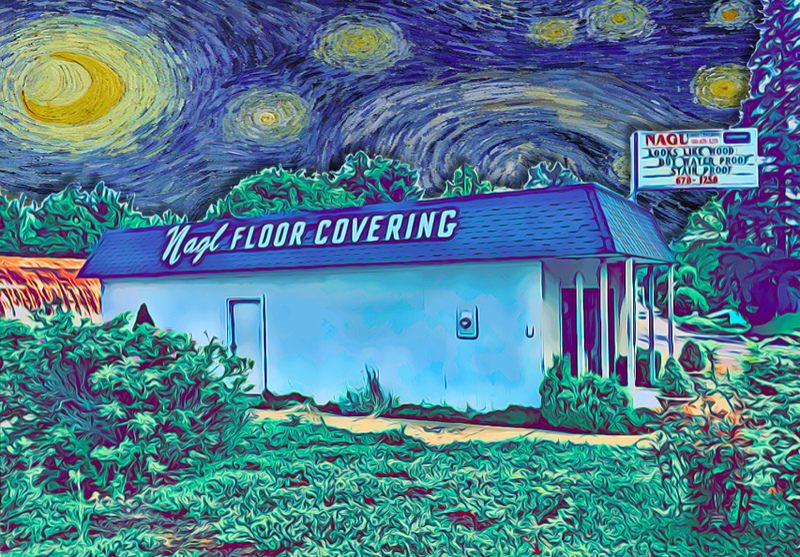 For 60 years, Nagl Floor Covering’s highest priority has been to help you find the highest quality floor covering, counter top, or window covering at the best price.